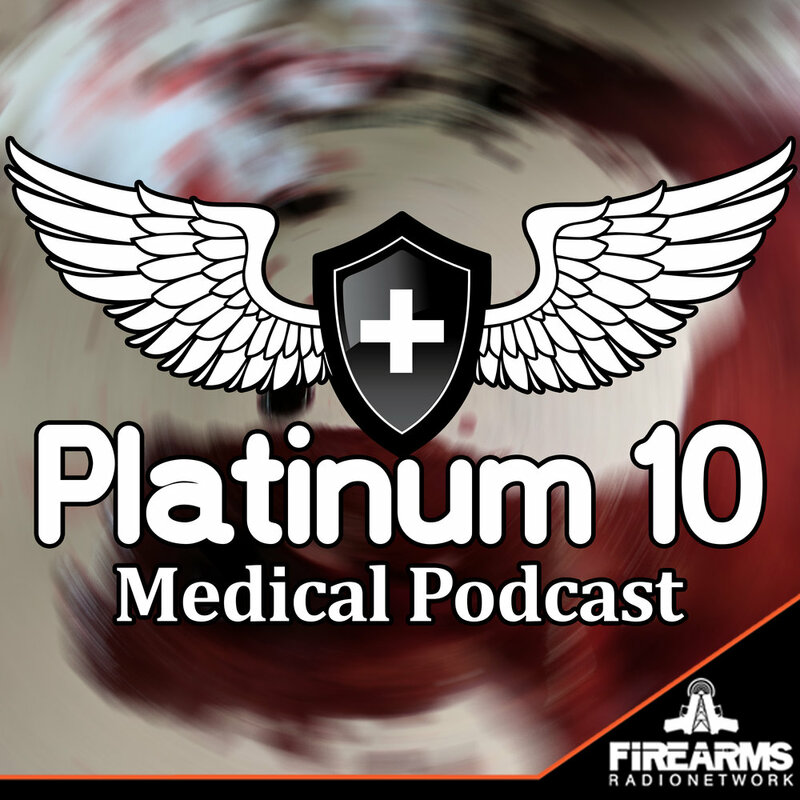 The Platinum 10 Medical podcast is for citizens and first responders to learn more and gain insight about trauma response and medical education. Description: In this episode we discuss how fixing bodies can result in broken minds after being exposed to trauma or the results of trauma. We brought in County Fire Chaplain Ken Krikac to discuss how he works with local EMS to help first responders past our most difficult moments. Devin Chase discusses an emerging threat to Fire, EMS, first responders and law enforcement in the form of a dangerous street drug, how to protect yourself and team from exposure. Jim Larsen gives us an insight on transitioning from the military into a Fire / EMS career as well as colorful insights into the realities of being on duty. This podcast has been cut into two parts due to length and depth of topics.